The UK's largest specialist fragrance retailer. 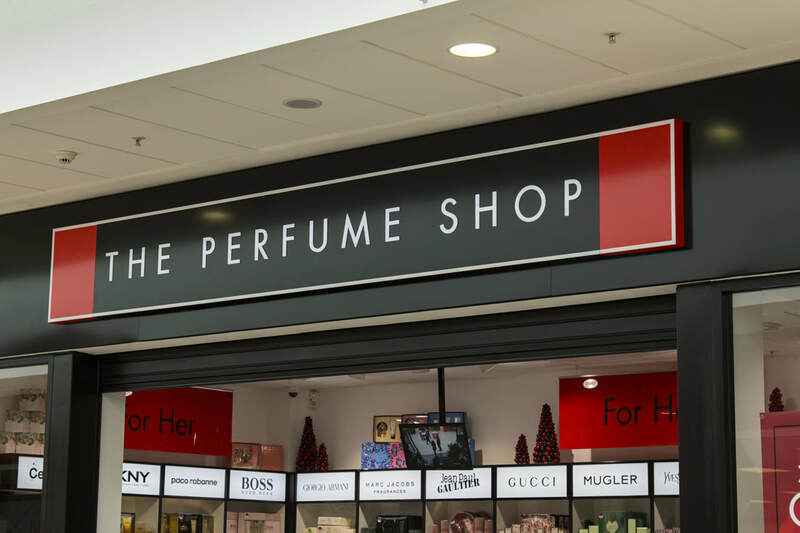 The Perfume Shop specialise in perfume, aftershave and related products and have a vast range of products from the designer classics to the latest fragrances. The Perfume Shop offers impartial advice, great prices and offers amongst the most comprehensive selection available.